Sounds good, doesn’t it? No wonder the little Canon pancake is selling that good. 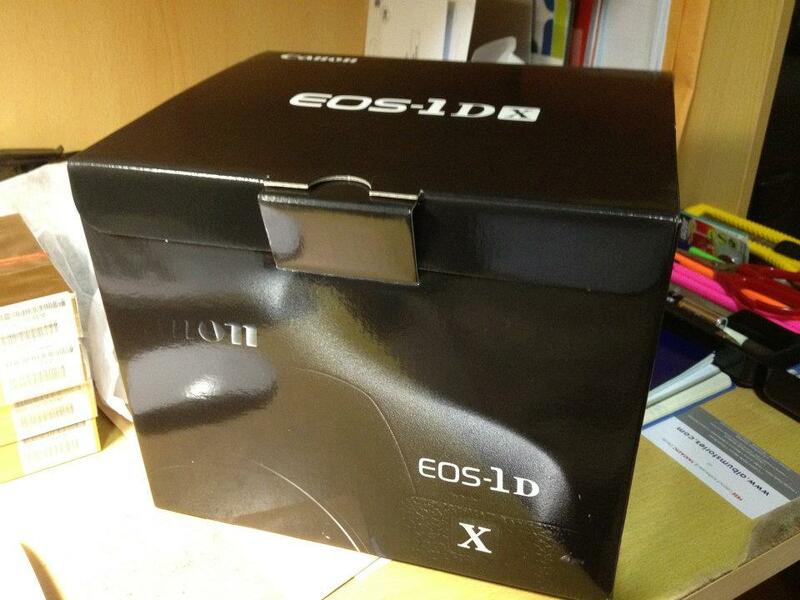 According to the clubsnap forum (see here too), first copies of the EOS 1D-X arrived to resellers in Singapore and should soon be available elsewhere in Asia. It should go over the counter in Singapore starting by today, June 22 (and this means engadget’s prediction was true). 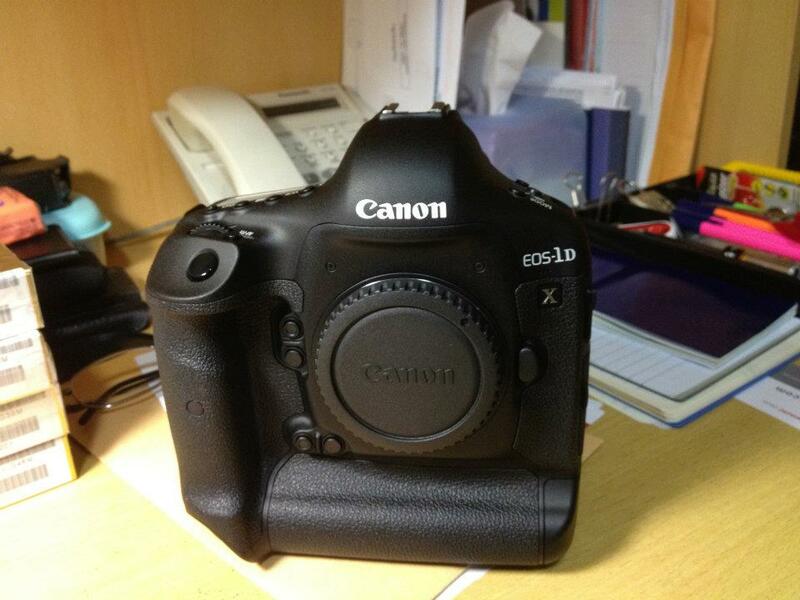 If you want to have a look in the 1D-X user guide click here. 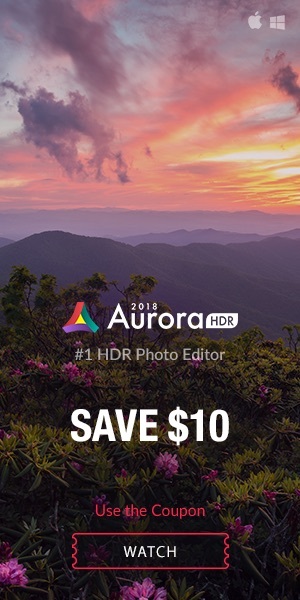 For the time being the EOS 1D-X can be pre-ordered for $6,799.00 at Adorama (click here), B&H (click here), Amazon US (click here) and DigitalRev (click here). 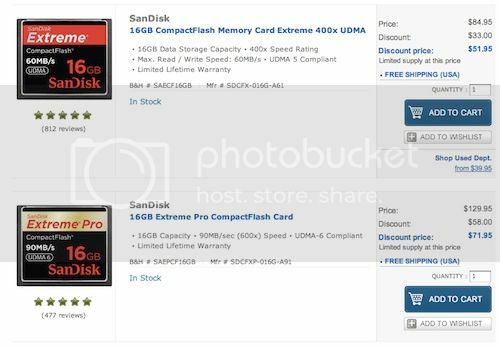 B&H has another round of SanDisk memory card deals going on. This time, all 16GB Extreme cards. 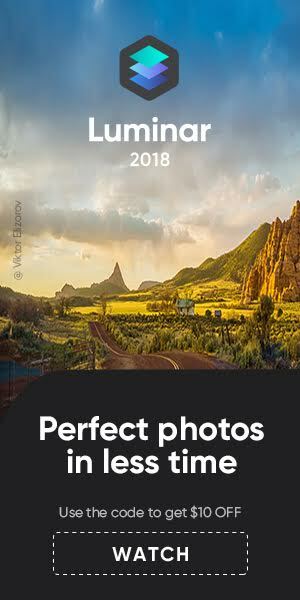 Click here to see all cards on sale. 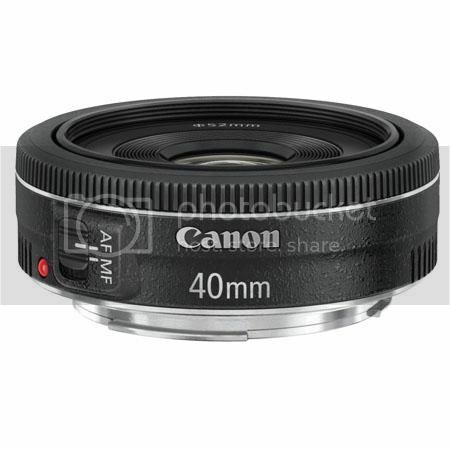 [Rumor] Canon Mirrorless To Be Announced July 24? 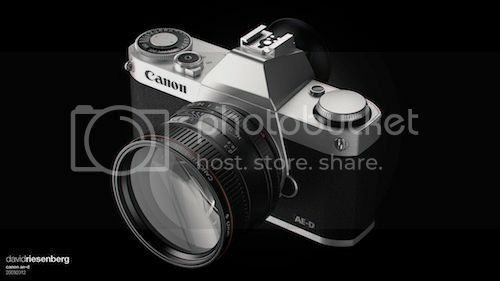 canonrumors just posted a rumour about Canon’s possible and upcoming announcement of a mirrorless system camera. Rumors are saying that Cannon will announce its mirrorless camera on July 24th, and that it should be an “entry-level” camera. 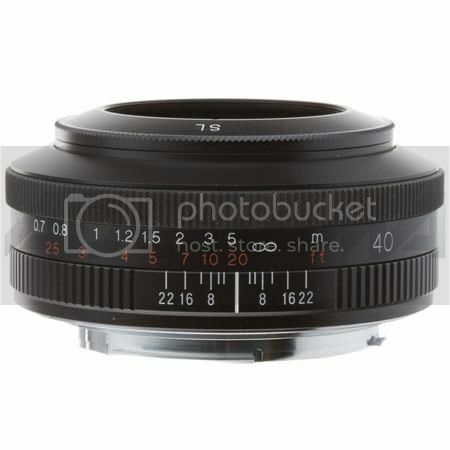 A more professional mirrorless system camera cabin expected for September (Photokina). 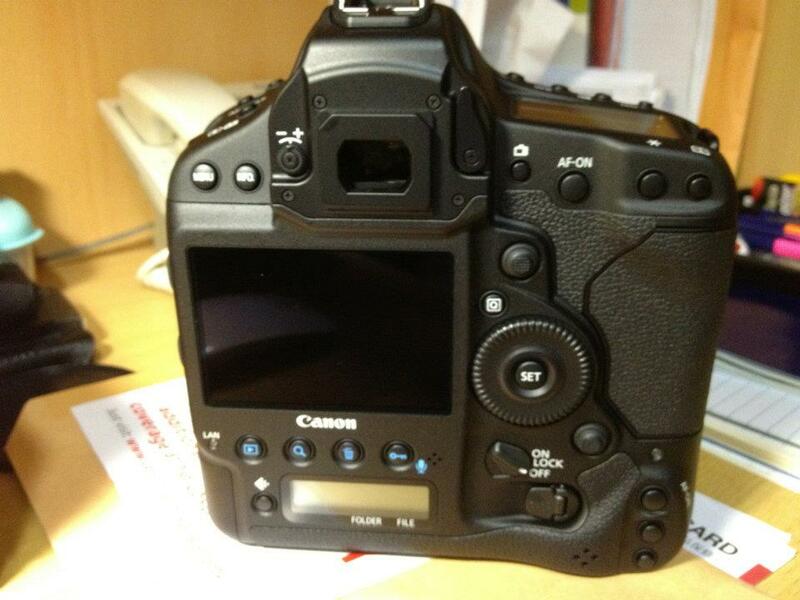 There are no specs for Canon’s mirrorless, except that it should have the sensor of the PowerShot G1 X. A camera announcement in th middle of the summer and close to Photokina…weird but not impossible. And what about the supposed June announcement? No news so far. Anyone? At borrowlenses.com they made a short comparison between the Rebel T4i/650D and the Rebel T3i/600D. The comparison is made side by side. Watch and judge for yourself. Btw, the Rebel T3i/600D may be available at reduced price since the T4i is out and shipping. Check the live-ticker below for possible T3i bargains.